WASHINGTON, DC – Take a spring break vacation and travel abroad without leaving DC! Filmfest DC is back for its 31st year in Washington, DC, bringing new and exciting international films to the community. 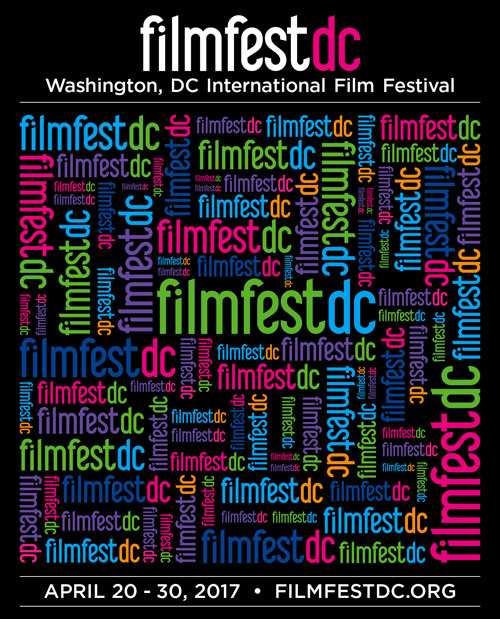 Filmfest DC strives to bring films of current interest and debate to the culturally curious and diverse DC community. This year, the festival will bring 80 films from 45 countries to show across 11 days for 1 exciting festival. The films span across a variety of categories, including World View (international), The Lighter Side (comedy), Trust No One (thrillers), Rhythms On & Off Screen (music and dance), Justice Matters (social justice), Shorts (international and women-produced) and a new feature: Division and Debate. Recognizing the current issues being discussed across the world, Filmfest DC will feature select films that discuss these themes. Numerous directors and filmmakers from many of these features will be present throughout the festival for questions and/or discussions. Look for the full schedule in the Friday, April 14 issue of the Washington Post. Website: Additional information, including film summaries and Opening and Closing night events, will be available soon at Filmfestdc.org. Event Information: Members of the public who have questions should call (202) 234-FILM or email filmfestdc@filmfestdc.org. Previous story How many bits could a Fitbit fit…?